This was a special year for one of Covenant’s Kindergarten teachers, Mrs. Martin, who got to see the students she taught from her very first year in 2005 graduate as the class of 2018. 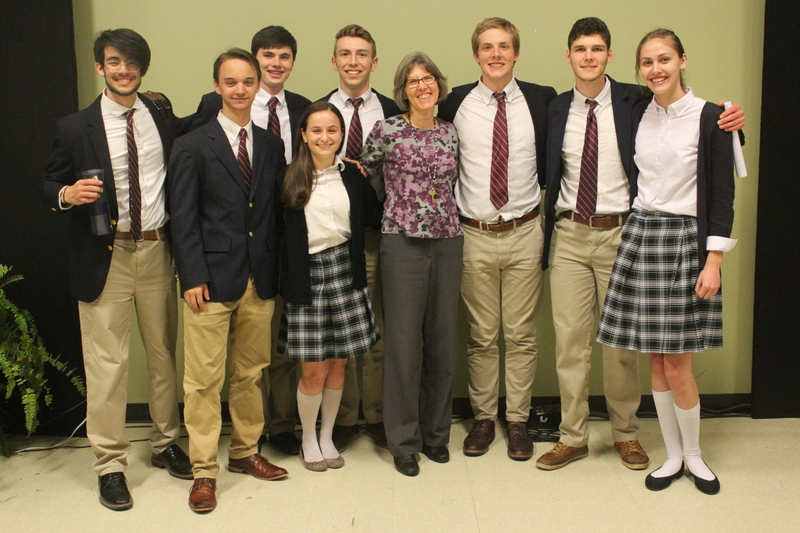 In Mrs. Martin’s words, they “cut their teeth on classical Christian education together.” Over the past year, Mrs. Martin has enjoyed watching the seniors work toward the culminating project of their classical education here at Covenant – senior thesis. 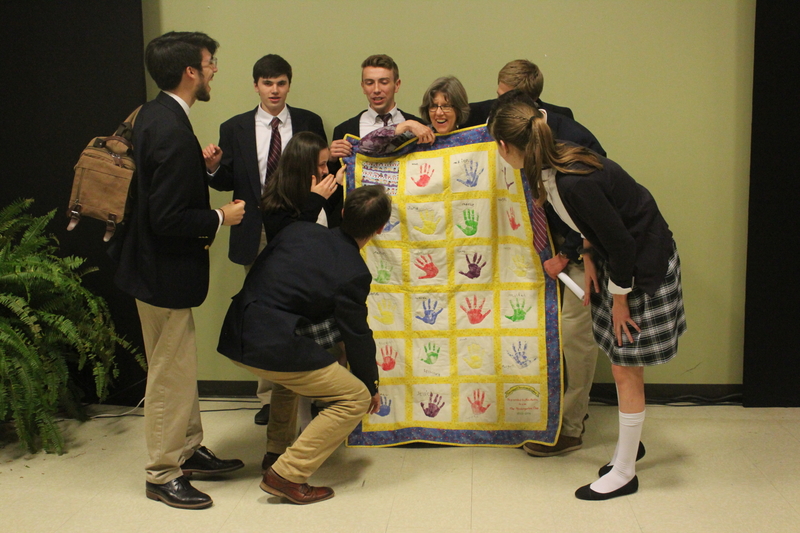 We asked Mrs. Martin to share some of her thoughts and memories with us as she looks back on her own and the class of 2018’s history here at Covenant. Thank you, Mrs. Martin, and congratulations to the class of 2018! 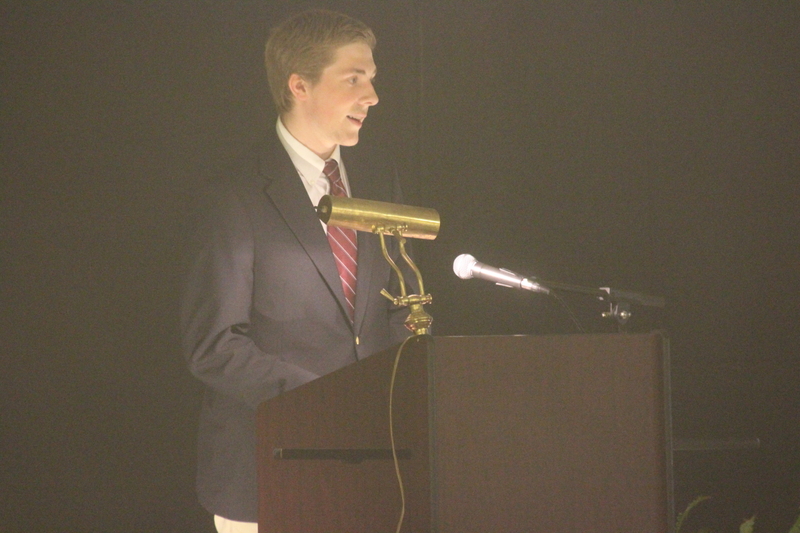 Be sure to view the interview video and pictures below! The first students you ever taught at Covenant, the class of 2018, just graduated. How does that make you feel? I have experienced all kinds of emotions over the past month (or more! ), many of them causing a tightening in my throat or full-blown tears, depending on my location! In trying to determine the answer to the big question, “Why all these emotions?” I’ve landed on three reasons. 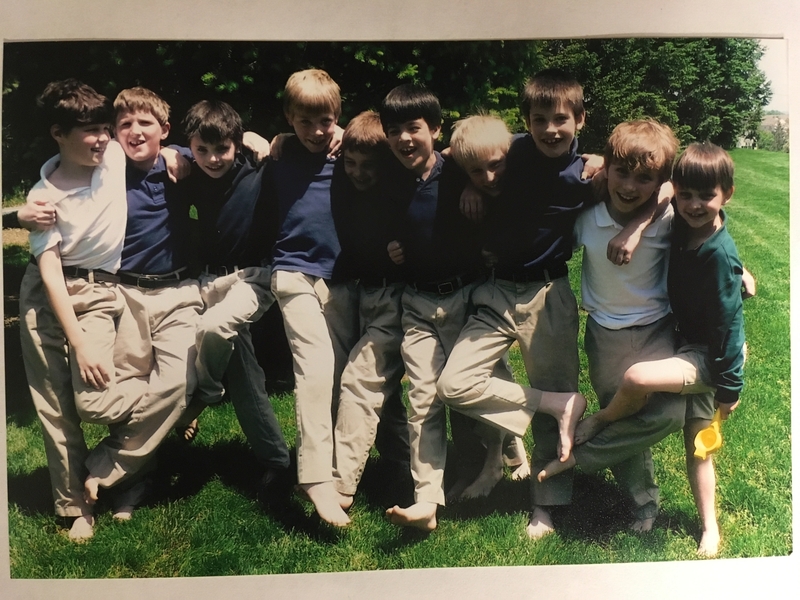 First, I’ve had a connection to these students for 13 years, and though I wasn’t involved in their daily lives after kindergarten, I was still able to observe where their personalities and interests had led them. 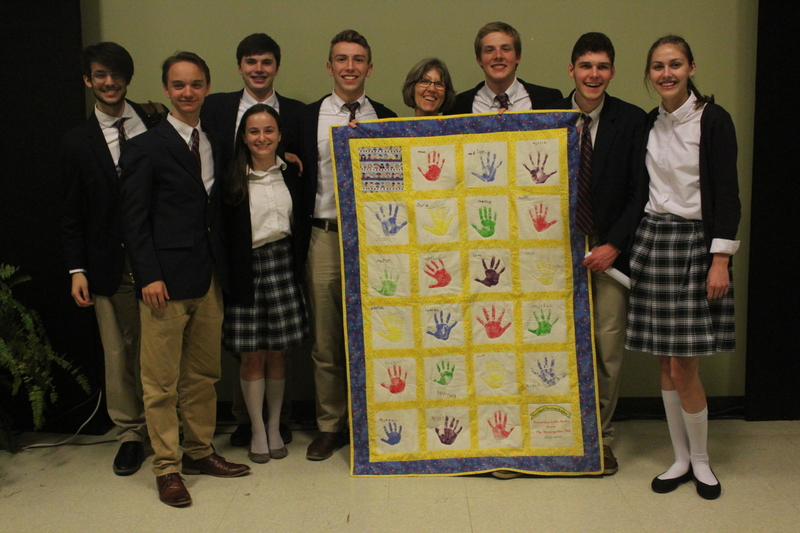 I was privileged to see them in classroom presentations, the first concert in which they performed as choir members in fourth grade, Forum et Agora in eighth grade, some reciting poetry for the poetry festival, some on stage in school plays, some active in sporting events, seminar week activities, and finally, their poise in presenting and defending their senior theses. Second, God has blessed me with the desire of my heart, to see these students from their first days at Covenant to their last. Pondering that Jesus not only died for me, but also chooses to bless me often sends me to a tissue box! Third, I will miss their presence in the hallways. They are each taking a piece of my heart with them. What do you enjoy most about being a Kindergarten teacher? 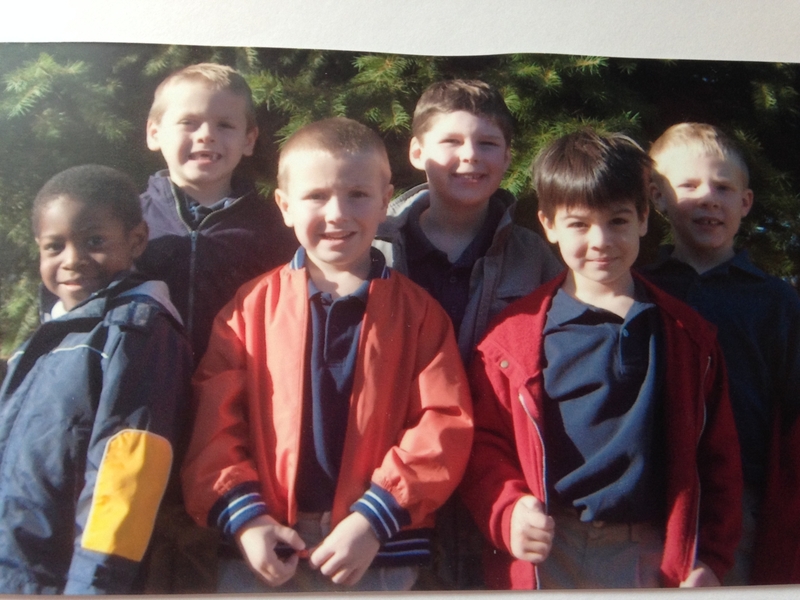 While I love so many things about teaching kindergarten, what I love most is seeing my students thrive in an atmosphere where the Gospel and the pursuit of God’s truth, goodness and beauty inform not just academics but also their daily interactions with their peers and with the authorities in their lives. I love showing them what redemption and reconciliation look like when the inevitable conflicts arise, teaching how to offer and receive forgiveness and what that looks like when crossing paths later in the day. I love to demonstrate that when the offense has been dealt with, we move on with our day, not dwelling on the sin but demonstrating forgetfulness, as God does with our sin. And then I pray these lessons will continue to grow in their lives and form a firm faith foundation. 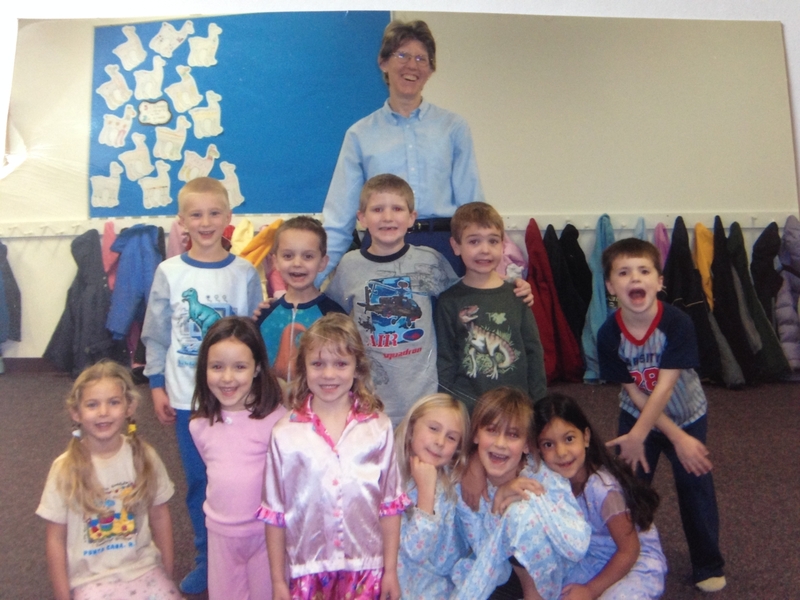 What are some of the qualities you see in these young men and women that you also saw when they were in Kindergarten? During thesis presentations, I saw the personalities I taught in kindergarten had remained intact as seniors, just expressed in more mature ways. As David stated in Psalm 139:13-16, God has been intimately acquainted with each of them since before their birth. 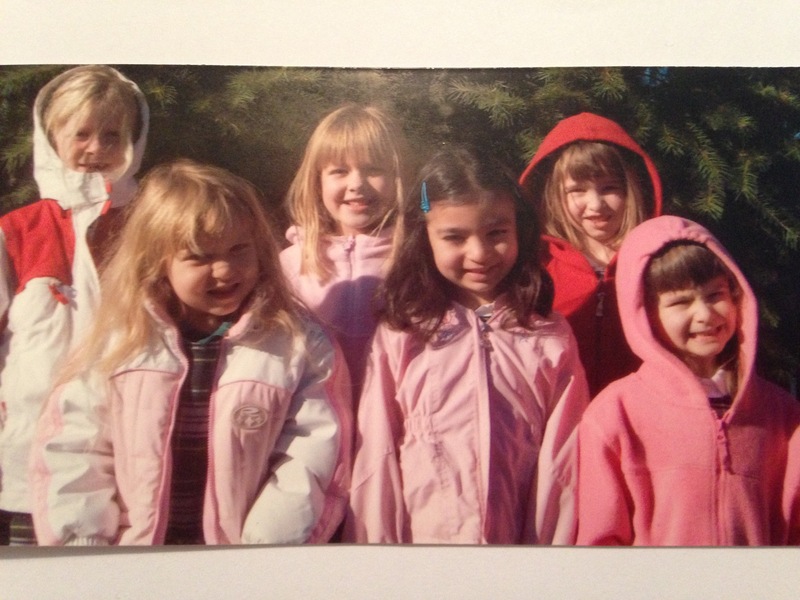 Just as they can be recognized in both their kindergarten and senior pictures, so their personalities, interests and character traits expressed when they were younger, can still be seen now. One kindergarten student loved drawing and is now heading to college to study animation, some struggled but were tenacious, some wanted to know answers to questions no one else was asking, some loved being with friends, some just loved life, and at least one loved to laugh and see others laugh along. I imagine each of the current graduates would be able to see themselves in this list. How does Show and Tell help students take the first step toward their senior thesis? Many things about Show and Tell and Senior Thesis are similar—students choose the topics (items to bring), they prepare to tell something about them, they stand before their peers and teacher(s) and present their chosen topics or items, and finally, they answer questions about their presentations. 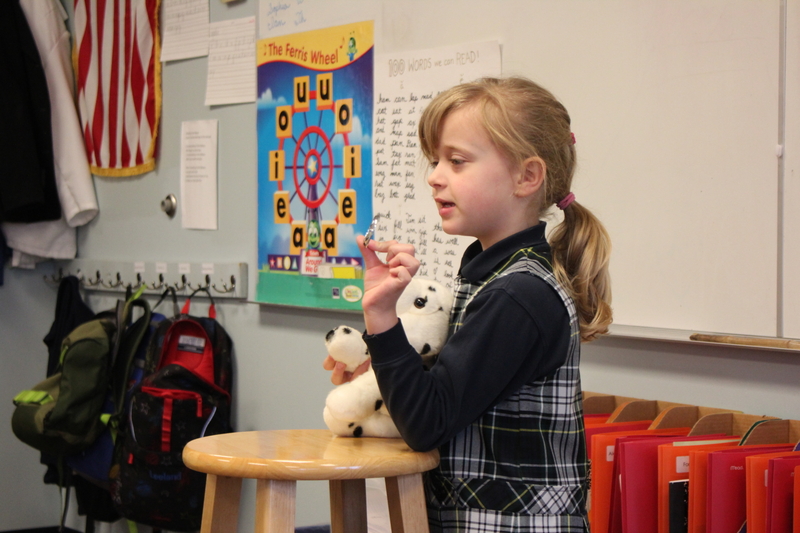 As a first step in kindergarten, the students are instructed on how to stand before their audience and coached if they experience a bit of fear in that, how to speak with the appropriate volume and tone, and how to be an audience member as well. What does it feel like to be a part of a school community where you are able to keep in touch with your students over the years? Real connections are formed in this environment. I consider myself as being a fan of theirs for 13 years, marveling as the years went by at their growing abilities in so many areas and quietly cheering them on. This year, two of the seniors connected with the kindergartners; one helped a little girl learn to swing on her own which brought the little one (and me) great delight when she was able to demonstrate her new ability to me, and another came to my classroom to share her missions experiences with the students. My heart was warmed to see both of these seniors expressing love and kindness to my current students by sharing themselves with them. Another great benefit of this school community is being able to stay in touch with parents who have been so supportive of their students and the school over the years. I will miss those whose last child has now graduated. Do you have a favorite story or example of a student who has grown in unexpected ways? 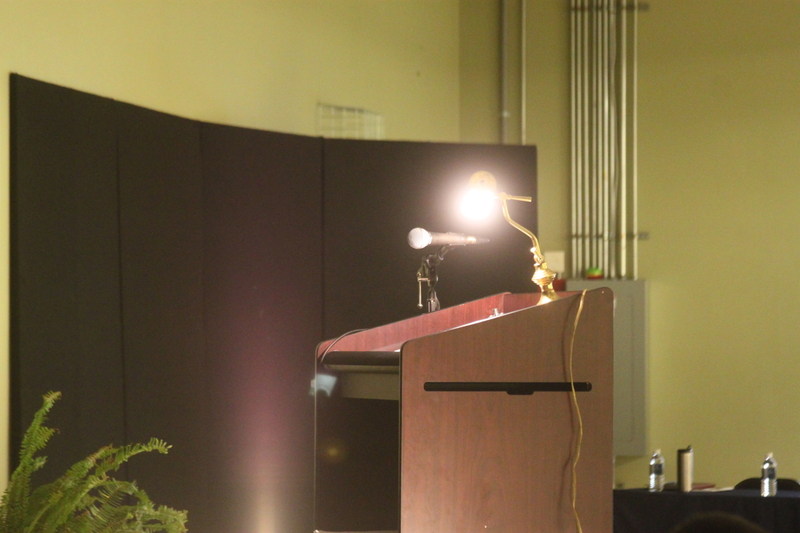 One student who moved out of the area a few years ago, became involved in ROTC and shot put in high school. I never saw that coming! What is one of your favorite memories of the class of 2018? 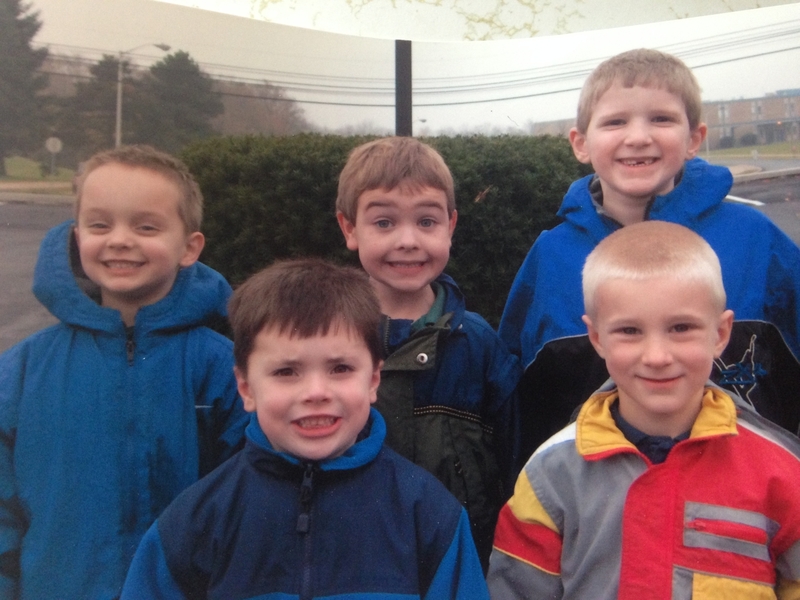 It is hard to answer this with just one favorite memory so I will share a favorite from their kindergarten year, one from their senior year and one from the intervening years. From kindergarten: When the students would enter the classroom they were most interested in whether they had a job for the day. Their response when they didn’t see their name was, “I’m nothing today.” I knew what they meant, but I couldn’t let that comment go without reminding them, “You aren’t nothing. You are a child made in the image of God.” Before long, I had a student or two who would do the reminding! 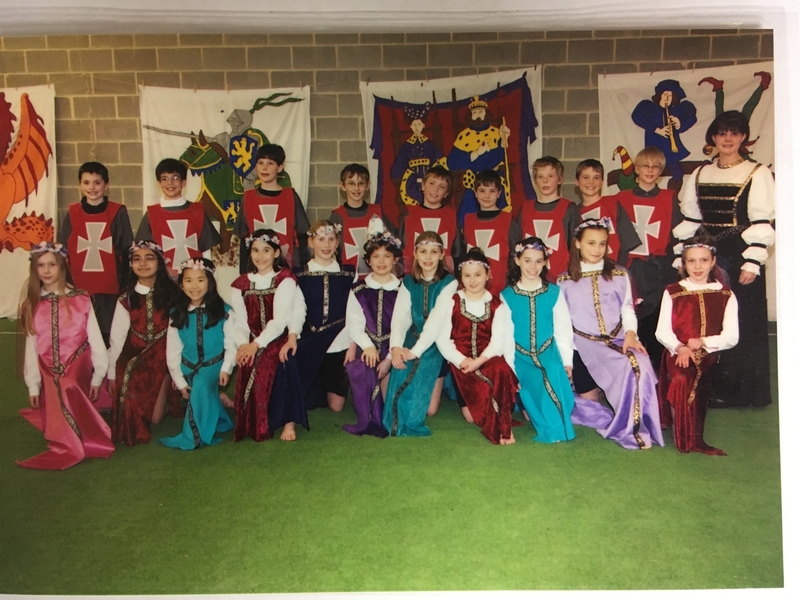 From the intervening years: When the students reached fourth grade, they were eligible to participate in choir. The first concert in which they participated was a Christmas concert. I guess I had lost track of time and hadn’t considered they would be old enough to participate for I remember being both surprised and overjoyed at seeing “my kids” on stage for the first time. 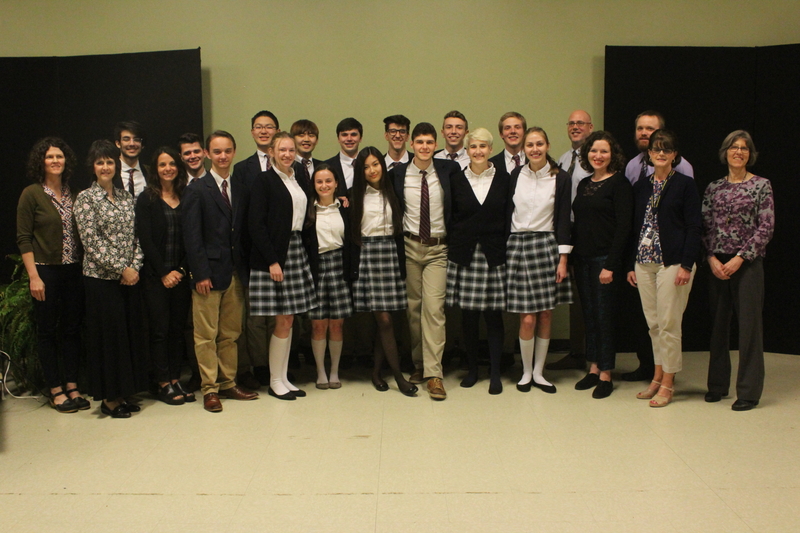 From senior year: After the final thesis presentation, the students and the teachers who taught them in grammar school gathered for pictures. 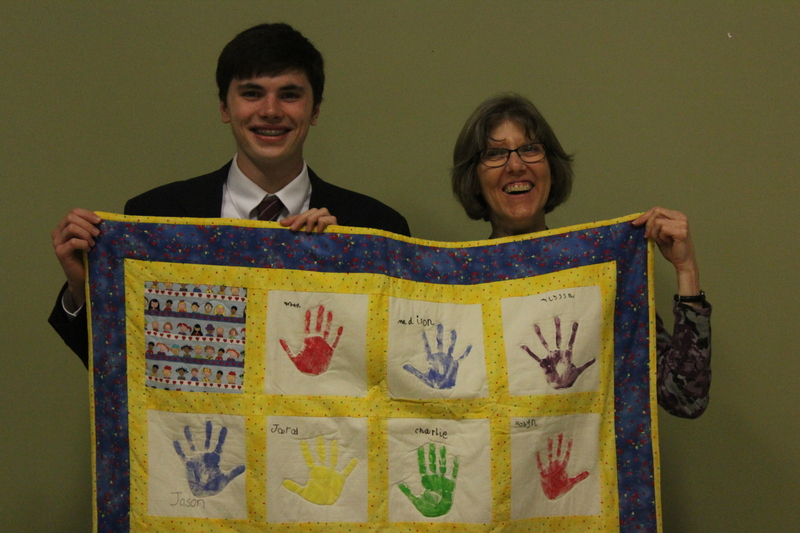 We took out the quilt the students had made for me at the end of kindergarten but hadn’t seen since then. 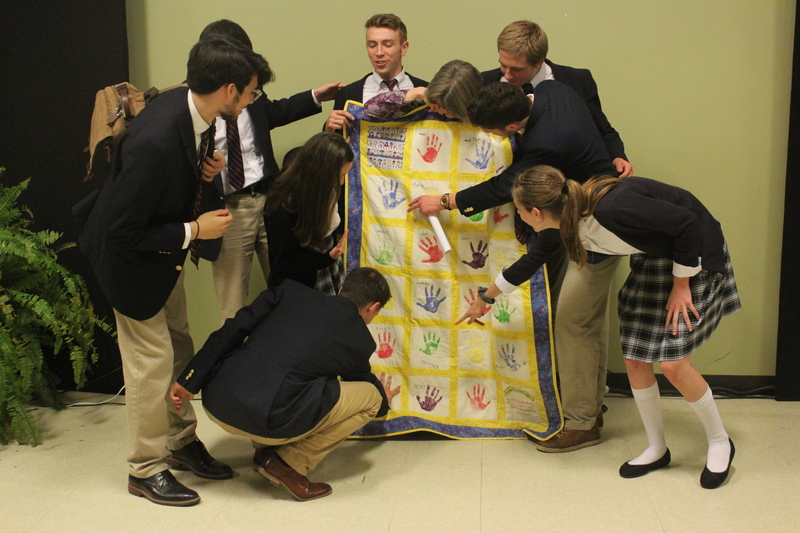 I loved their joy when they saw “The quilt” and searched for the square with their name and handprint. 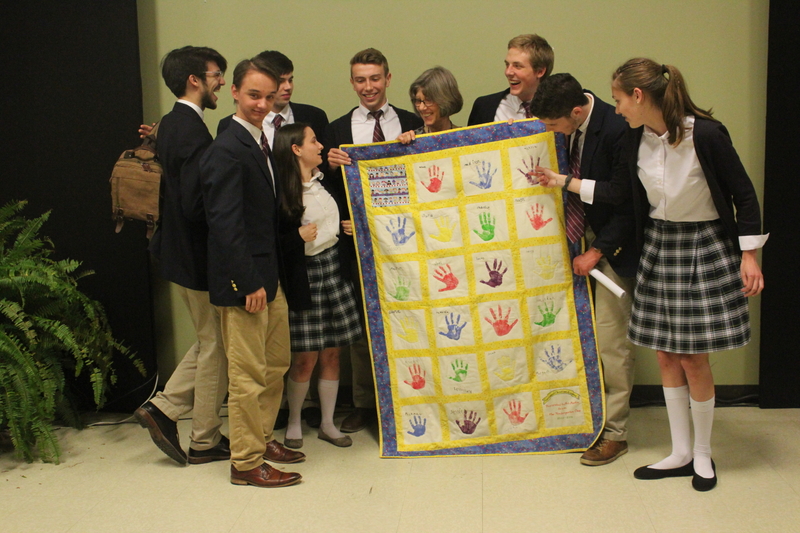 With these new memories, my beloved quilt is now just that much more special. 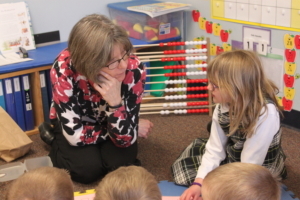 For any family interested in joining us on the journey of teaching students to walk with the Lord and towards wisdom, beginning in kindergarten and every step of the way, feel free to visit our kindergarten page: https://discovercovenant.com/kindergarten/ or contact our Director of Admissions, Katie Broeg at Katie.Broeg@DiscoverCovenant.com.